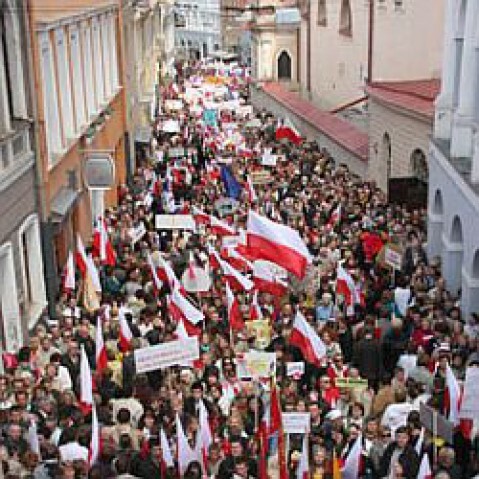 "March Polonia", previously called "Song of the Poles", derives from the Mazurka Dabrowski. Formed at the end of the 19th century in the American continent. I made it with "Miroslav Philharmonik".